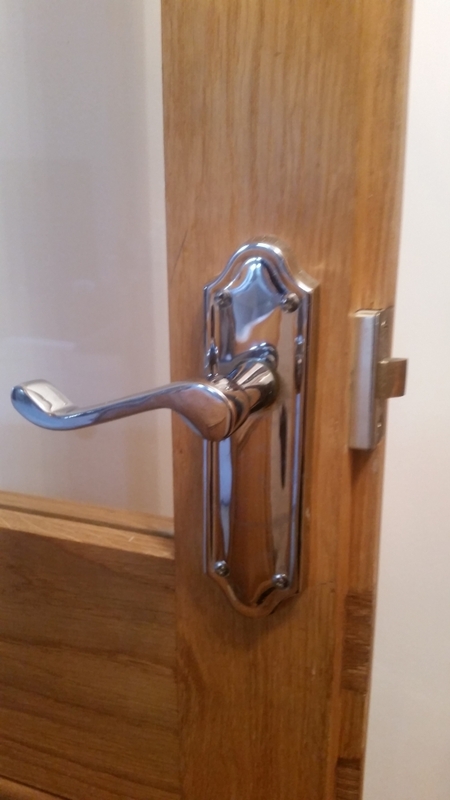 Upgrading a wooden door lock on an internal door is a straightforward thing to do. The glass panelled door pictured shows a latch in the door. My customer had a concern that if some-one broke into the house; that would leave them vulnerable as the existing door latch system was of a poor quality. I replaced the latch in the door with a British Standard mortice sash lock. These particular wooden door locks are the type normally fitted to an external door. This enhanced the security of this door greatly and gave my customer peace of mind. These particular doors were quite thick which made it easy to fit a British standard 5 lever wooden door lock. Most internal doors on both new and older properties are of thinner construction, usually 34mm thick where as an external door is 45 mm thick. 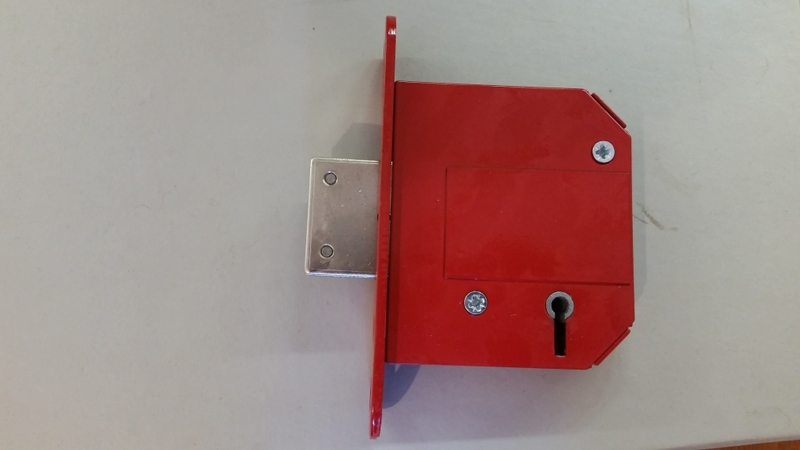 When an internal door only measures in the region of 34/5 mm thick and you want to increase the security on them by adding a wooden door lock you will need to fit a thinner door lock than the British standard 5 lever wooden door lock. 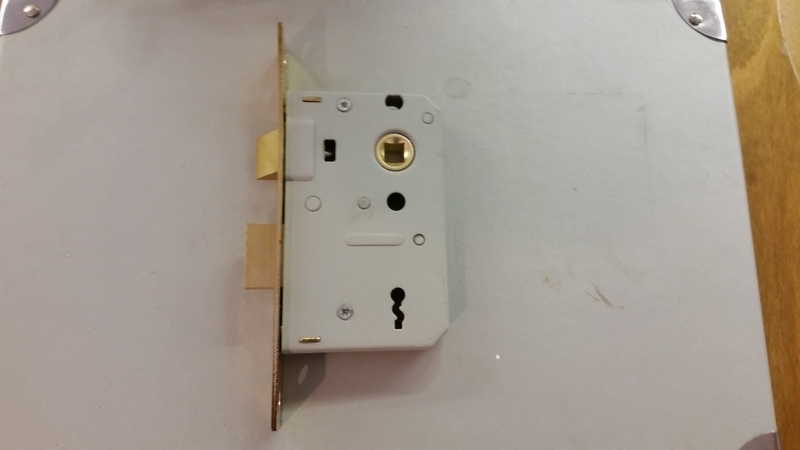 Below is a British standard 5 lever Sash Lock. These locks should always be fitted on external doors. Below is a British Standard dead lock. These locks should be fitted on external doors. 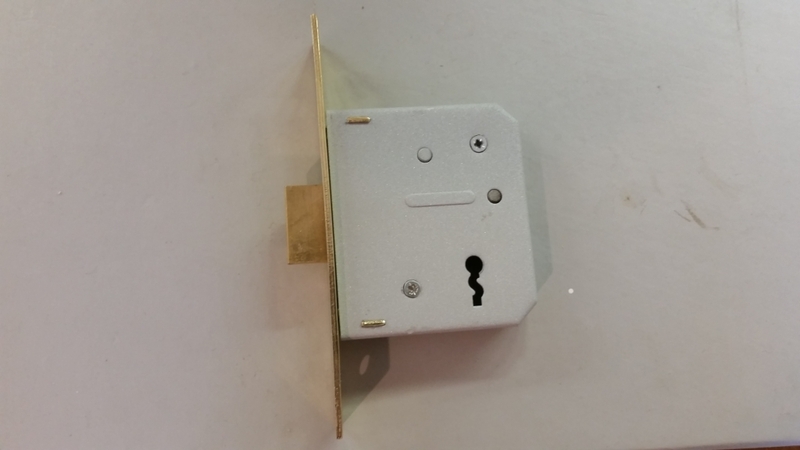 Below is a 3 lever sash lock. These can be fitted on internal doors. 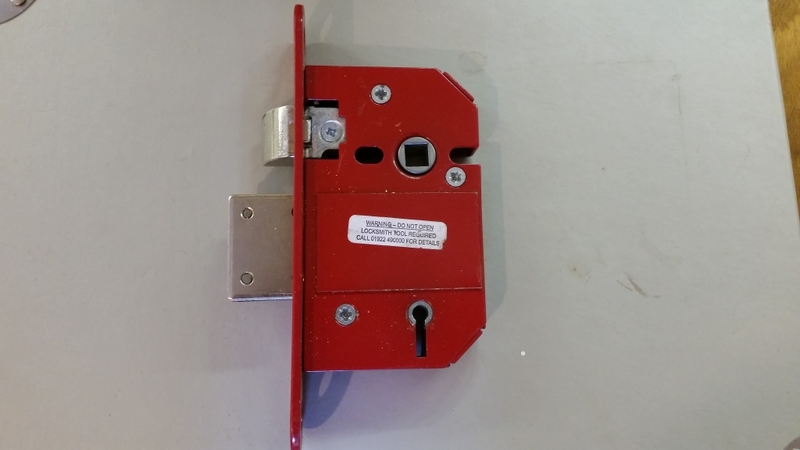 Below is a 3 lever dead lock. These can be fitted on internal doors. 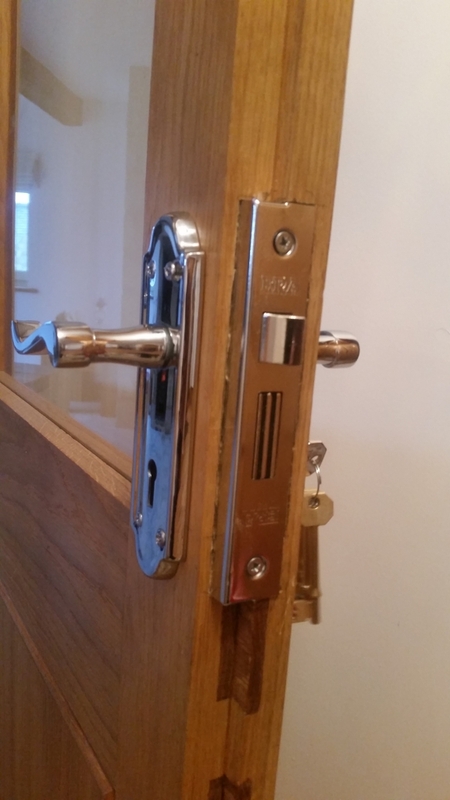 If you would like to upgrade the locks on your internal doors but do not have the tools joinery skills to do so, contact your local locksmith who will be happy to advise and help.